We are your reliable and experienced partner regarding the manufacturing of over-the-counter remedies as well as food supplement for pets. We are in a position to manufacture flexibly, individually and at short term for other customers, who need a producer for liquid or solid remedies for pets. You can test us for batch sizes from a couple of hundred to some thousand units. 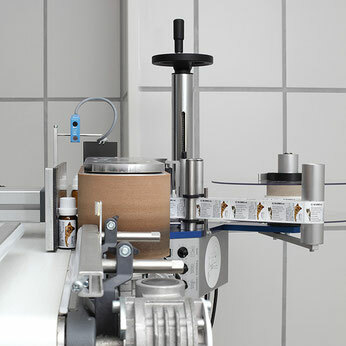 We supply you from bulk to finished products, including printing of your packaging. We already are supplier for private labels in the pet industry and can give you references upon request. 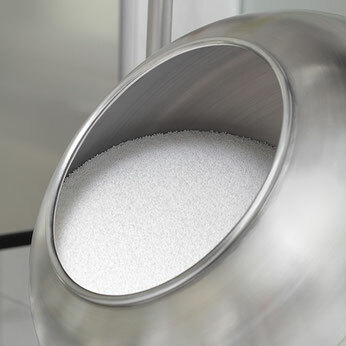 Contract manufacturing: According to your recipes and guideline we fill and finish the product for you. Private brands: From production to individually designed lines – we offer the entire process range for wholesalers. 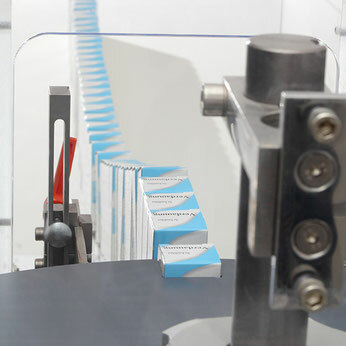 We continuously improve and expande our competence in regards to the manufacturing of remedies and food supplements. 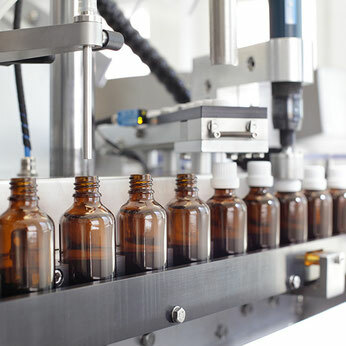 We have automation suitable for pharmaceuticals and modern premises in conformity with the GMP. We also put great emphasis on a thorough final check of our products by our staff. Did we spark your interest ? We’d more than love to give you more information and references.